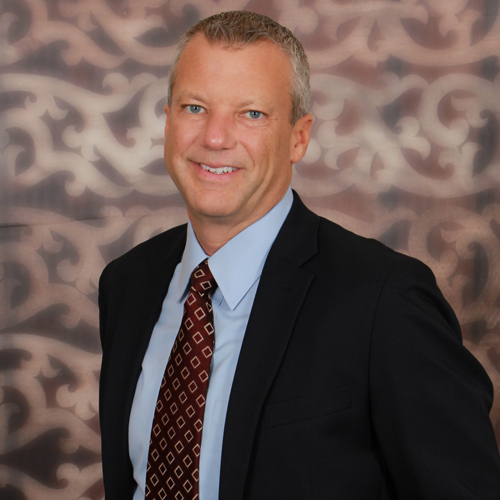 At Rea, Alan specializes in serving medical, dental, manufacturing, and professional service clients. He also specializes in small business and high net-worth individuals. Alan joined the Rea team in 2006 when the firm merged with Lynch, Anselmo, Ott, Bryan + Company. He began working in the accounting industry part-time in 1987 when he was a junior in college. Upon completing his degree, he moved to full-time. Alan attended Cleveland State University where he graduated with a bachelor's degree in accounting and economics. What does "A Brighter Way" means to you? The ability to do things in a way that is different and fresher than others. What "bright idea" do you find yourself sharing over and over? Be positive. That is something that we, as CPAs, aren't exactly known for so we have to remind ourselves of this. What's your favorite aspect of your job? Working with people and working to solve problems together. I truly enjoy working as a group with each of us contributing our own unique strengths while appreciating the strengths of others. What is your most memorable moment at Rea? I like to think that my most memorable moments are yet to come. I look forward to what is ahead for all of us. If you look back too much you are going to miss the good stuff that is coming your way. What was your first job? I worked at Foster's Ice Cream in Willoughby Hills. It was a family owned, landmark homemade ice cream store. The Fosters hired a lot of us kids from the community and they taught us all so much about the value of a good work ethic. I think this is the reason I like working with small business. I still think of all the things they have taught me. What is your most prized possession? My 1994 AFC Championship ring. I have the ability to make complex issues understandable.